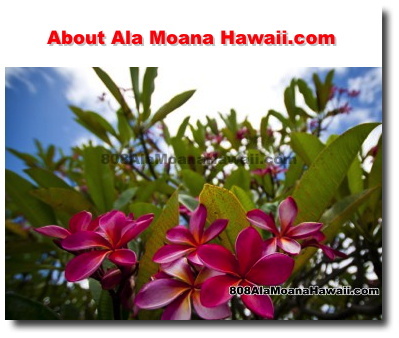 Serving Hawaii Over 25 Years! 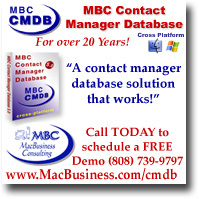 A more direct way to reach your target audience. 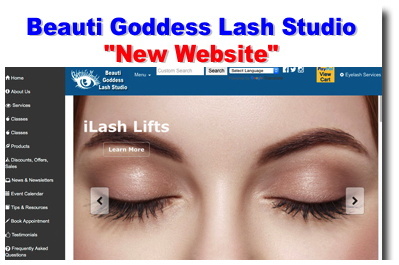 Advertise on one of our premier websites and get your brand noticed by your target audience! Our commitment is long term. 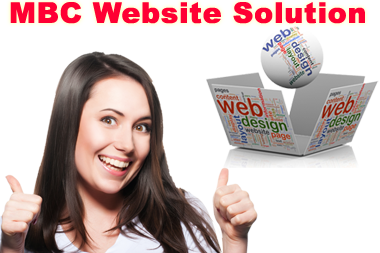 Ask us about our performance based website solution. you only pay for maintenance when your website makes money. Thumbs UpWhat Clients Have To Say! 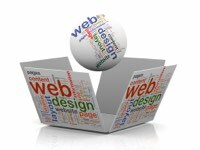 "A website is what the people ask for... and a solution is what they actually need." 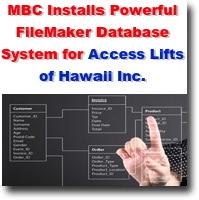 MBC Installs Powerful Database System for Access Lifts of Hawaii Inc.
Hawaii's Leading Provider of Access Solutions for Hawaii and the Pacific. 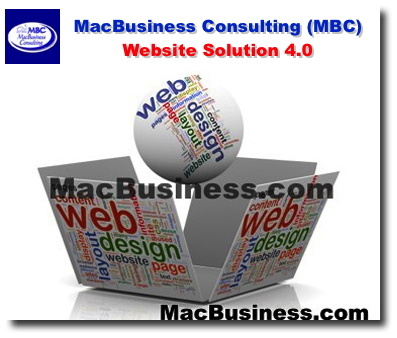 All MacBusiness Consulting MBC Performance Website solutions utilize secure "HTTPS" protocol. Hyper Text Transfer Protocol Secure (HTTPS) is the secure version of HTTP, the protocol over which data is sent between your browser and the website that you are connected to. The 'S' at the end of HTTPS stands for 'Secure'. 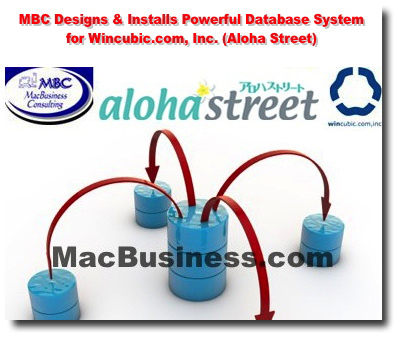 It means all communications between your browser and the website are encrypted. HTTPS is often used to protect highly confidential online transactions like online banking and online shopping order forms. WBA is Waikiki Beach Activities serves as the beach and pool concessionaire for the Hilton Hawaiian Village Beach Resort since 1989. We offer beach boys, pool attendants, and snorkel instructors; and beach rental equipment, such as beach umbrellas, chairs, and chaise lounges, as well as masks, snorkel sets, fins, air mats, kayaks, boogie and surf boards, and aqua cycles. We also arrange Waikiki sailing tours, surfboard and kayak rentals, and canoe rides and surf lessons; and offers retail products. 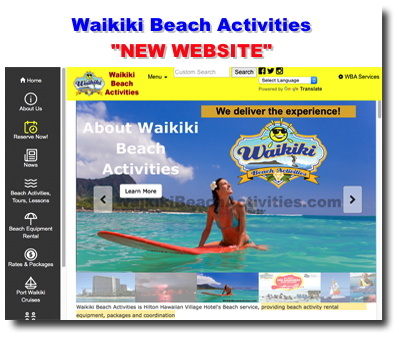 In addition, the company provides corporate and group beach party activities, such as sand volleyball and badminton tournaments, sand tug-of-wars, canoe racing/rides, beach scrabble and golf, surfing, team building events, volley ball tournaments, kayak races, and rainbow water balloon toss activities; and event planning services to assist in organizing and budgeting beach activities. 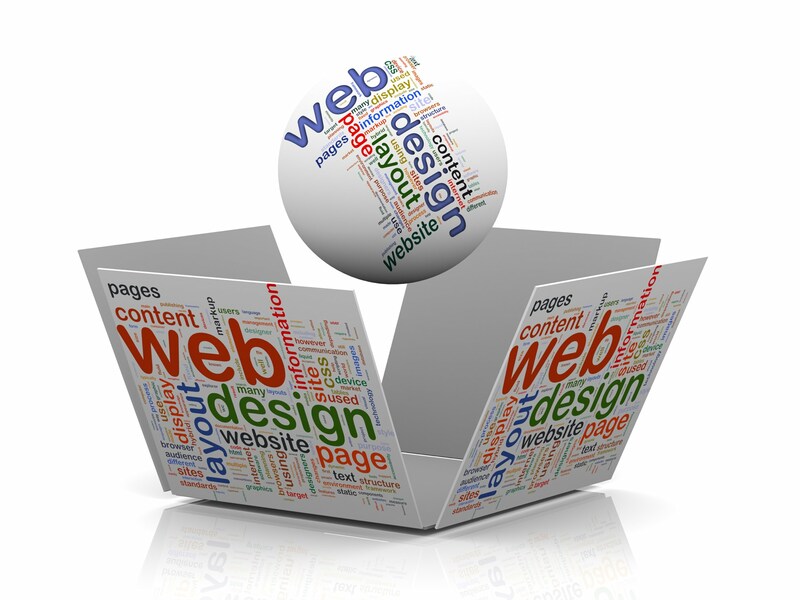 "A Website is what the people ask for... and a solution is what they actually need." 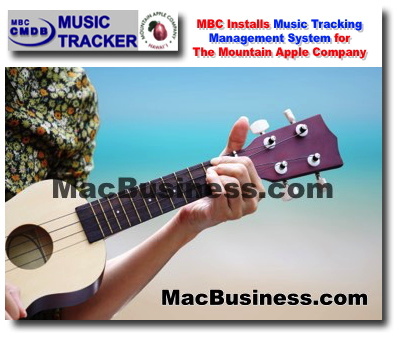 Only pay for website when it generates "direct/trackable" revenue for you! 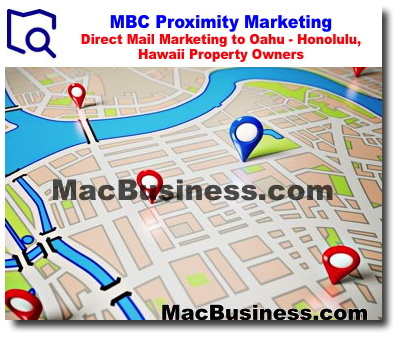 Many successful companies maintain an high level of connections with its customers and prospects using newsletters. 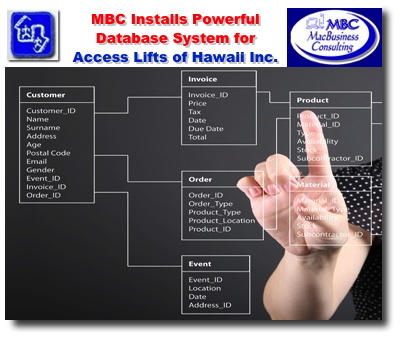 Learn about what's new at MBC. 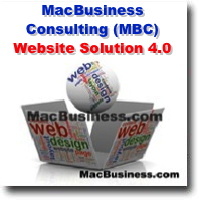 photos and links related to MacBusiness Consulting services, products and solutions. 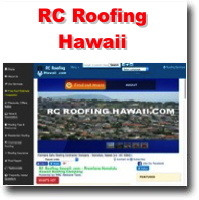 R&C Roofing Contractors (License C 33642) is a locally owned company with over 50 years of combined roofing experience. 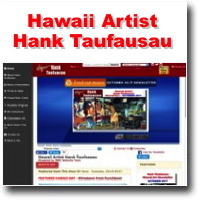 Hawaii artist Hank Taufaasau is regarded primarily for his bold renderings of Polynesian people. His colors are vivid, bright and lively. 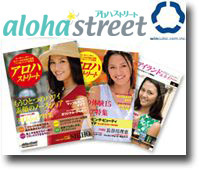 The mission of 808AlaMoanaHawaii.com is to enrich the Ala Moana - Honolulu, Hawaii community by providing a easy, fun, and interactive resource to learn about Ala Moana, Hawaii community events, public resources, government resources, nonprofits, businesses, job and local happenings. 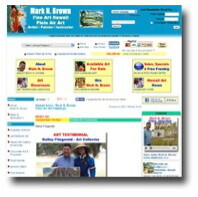 Mark has earned numerous awards and has been the recipient of many honors. His work can be seen all throughout the Hawaiian Islands in private collections, as well as numerous Art Galleries, Fine Retail Shops and Government facilities.